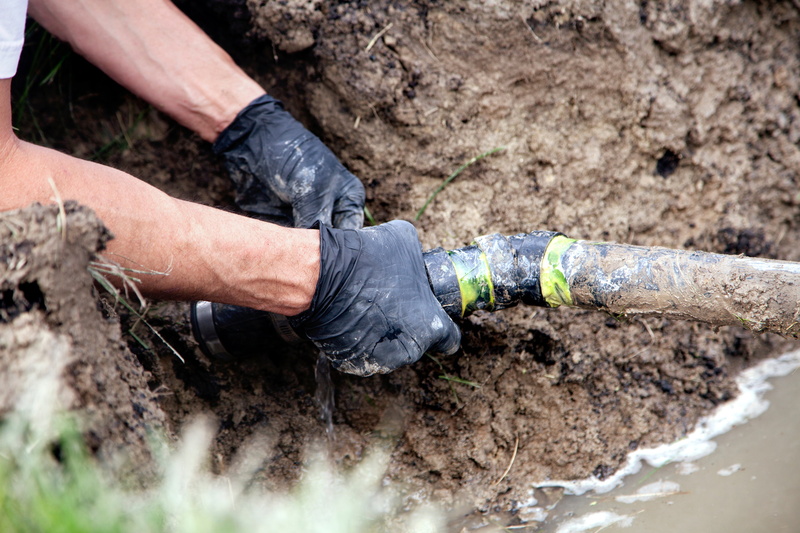 At C. Lee Services, sewer repairs are just one of the many services we offer to the residents of Summit County, Ohio. 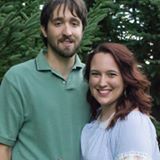 We are committed to creating a strong relationship with all of our customers, and as a result, we maintain a code of honest estimates and producing results that are reliable and will continue to serve our customers for many years. With these repair solutions at our disposal, we ensure that we have the solutions for all of the problems our Summit County customers encounter in their homes. Cured-in-place pipe (CIPP) lining is a popular method of repairs in the industry, allowing our experts to perform repairs completely from within the host pipe. Prior to any of these repairs taking place, a careful sewer camera inspection and a pipe cleaning session is conducted. The inspection provides us with a comprehensive inside look at the condition of your pipelines, and this holistic view ensures that our diagnosis of the situation and the approach to fixing the problem will be accurate. After this inspection is finished, we take the time to clean the pipe with our hydro jetting equipment. Limited in size and quantity, our equipment is designed to be easy to use, and with a hose and water tank, we are able to eject high streams of water directly into the sewer line. This allows us to clean the sewer pipes of debris and waste that has accumulated along the inside. This cleaning process doubles to renew the diameter of the pipe and encourage the epoxy resin that we install into the pipe through our CIPP lining to adhere smoothly. The resin is inserted into the pipeline, coating the liner and positioned to cover areas of damage. The liner is expanded with an inflatable bladder and the liner is pressed against the inside of the pipe, forcing the resin to coat the inner walls. After the epoxy resin has been applied, it is given several hours to cure and harden to become the new liner. This not only acts as the new pipe but the hardened resin also seals cracks and leaks away. Cured-in-place pipe lining is particularly effective for fixing sections of pipes or the entire length of the main line, making it a versatile tool. Point repair is a process similar in execution to CIPP lining, but the equipment is designed to be more effective for fixing storm and sewer water lines that feature a circular or oval cross-sections. Due to their unique shape, it requires different equipment to effectively repair them. In addition, our equipment offers benefits not found with other processes, offering long-lasting solutions through the silicate-based resin we install while curing at an incredibly short rate. 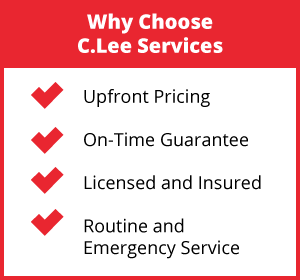 Call C. Lee Services Today! 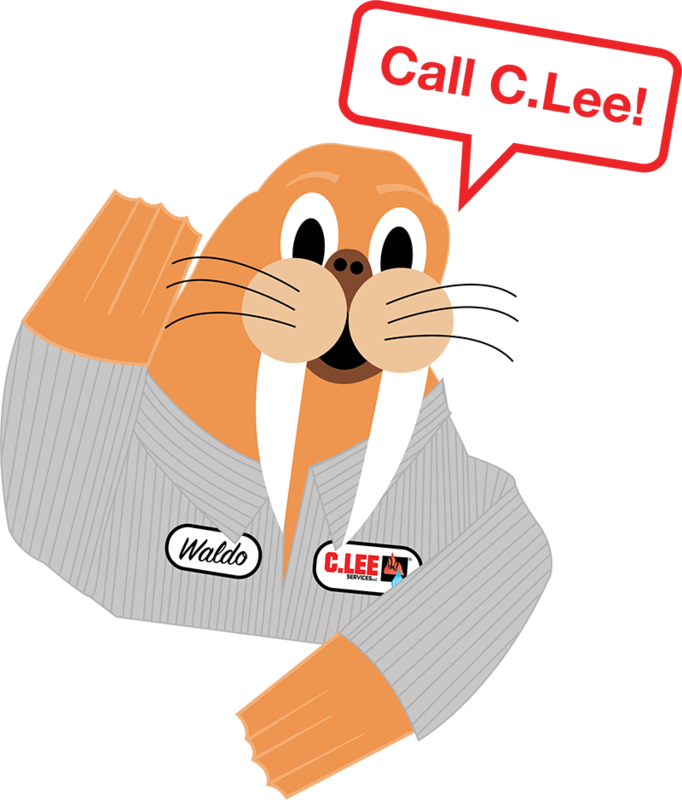 At C. Lee Services, we are proud to not only offer advanced methods of sewer repairs but we also invest in the most contemporary technology and equipment in the industry. When you need reliable sewer repairs conducted at an affordable price, don’t hesitate to call C. Lee Services at 330-923-4944 to learn more about how we can help you.